* Complete warranty details available from your local dealer or at www.goodmanmfg.com. To receive the 10-Year Parts Limited Warranty, online registration must be completed within 60 days of installation. Online registration is not required in California or Quebec. All functional parts in your high-efficiency GSZ16 heat pump are covered by a 10-Year Parts Limited Warranty. For a full description of all warranties applicable to this product, please review the consumer brochure or product warranty by clicking on the links above. With this heat pump system, you will enjoy year-round comfort, thanks to energy efficiencies and operating sound levels that are among the best we offer — all at a refreshingly affordable price. 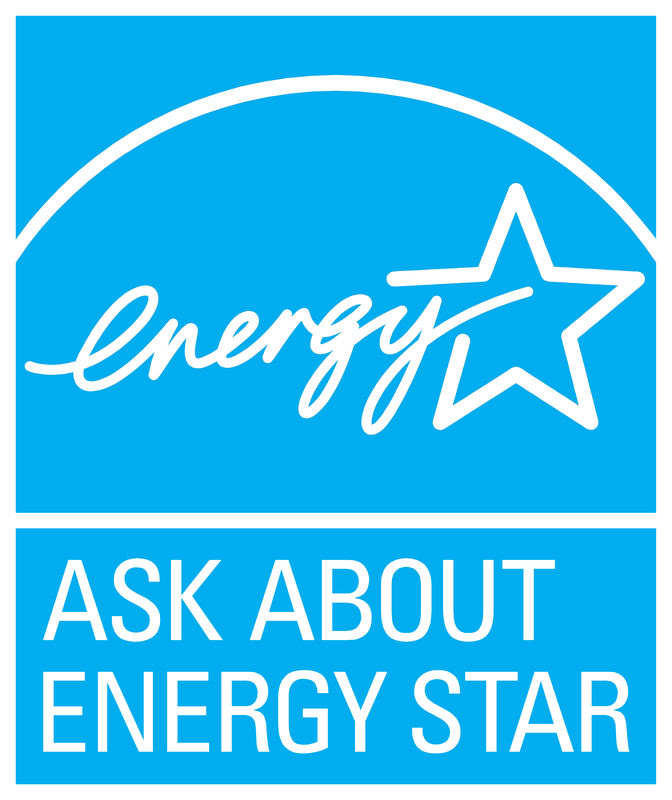 ENERGY STAR® and the ENERGY STAR mark are registered trademarks owned by the U.S. Environmental Protection Agency. 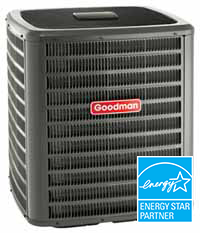 ENERGY STAR products are third-party certified by an EPA-recognized Certification Body. Products that earn the ENERGY STAR prevent greenhouse gas emissions by meeting strict energy efficiency guidelines set by the U.S. Environmental Protection Agency. *Goodman uses the industry leader in homeowner reviews, BazaarVoice, to administer and validate the reviews you see on the website. This means reviews are directly from homeowners, with checks to prevent fabrication, modification, or fraudulent activities. To see how BazaarVoice authenticates reviews, please visit http://www.bazaarvoice.com/legal/authenticity-policy/.